As noble as the concept may be, when it comes to implementation, the political commitment to transparency seems to fall short of its aspirations. In some countries, calls for transparency are employed as mere political rhetoric, while more serious transparency advocates often end up overlooking fundamental prerequisites such as the quality of public sector management along with rule of law and legal frameworks, which are necessary to achieve accountability as well as successful governance of the oil and gas sector. It is difficult to argue buy accutane online ireland against transparency, particularly since it promotes good governance in the long run, especially in countries with a poor record in this area. However, it would be naïve to believe that a general law on transparency specifically targeting the oil and gas sector will eliminate corruption and power abuse risks. It is true that transparency is needed but it is not sufficient to produce accountability in the public sector. 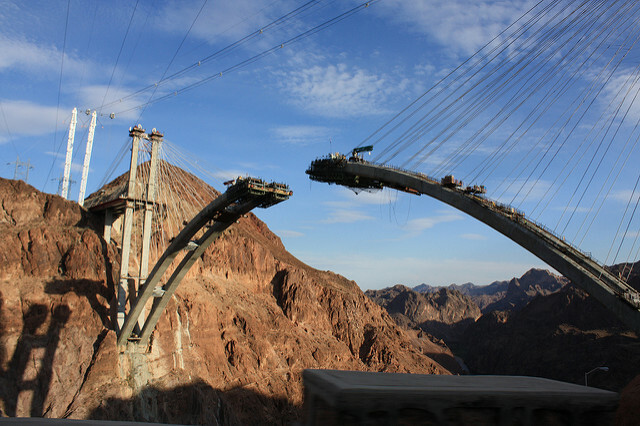 It takes several robust pillars to build a strong bridge; transparency is only one of them.